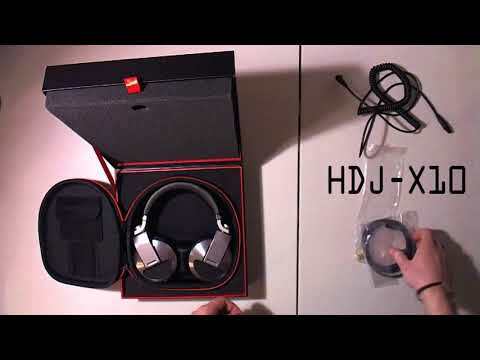 1 Pioneer HDJ-X5 Headphones package available. 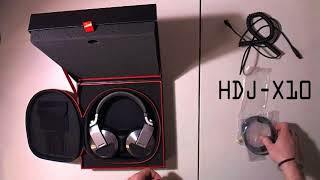 Considering purchasing the Pioneer HDJ-X5 Headphones? Have questions? Ask people who've recently bought one. 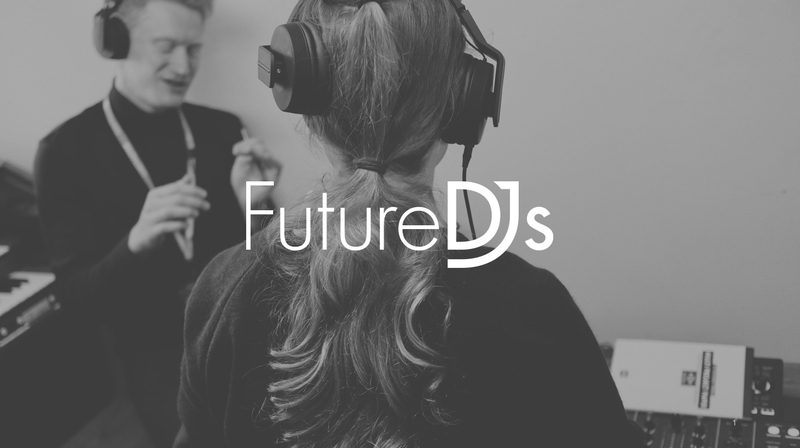 Do you own the Pioneer HDJ-X5 Headphones? Why not write a review based on your experience with it. Absolutely love these headphones, great sound , very well made and look fantastic! 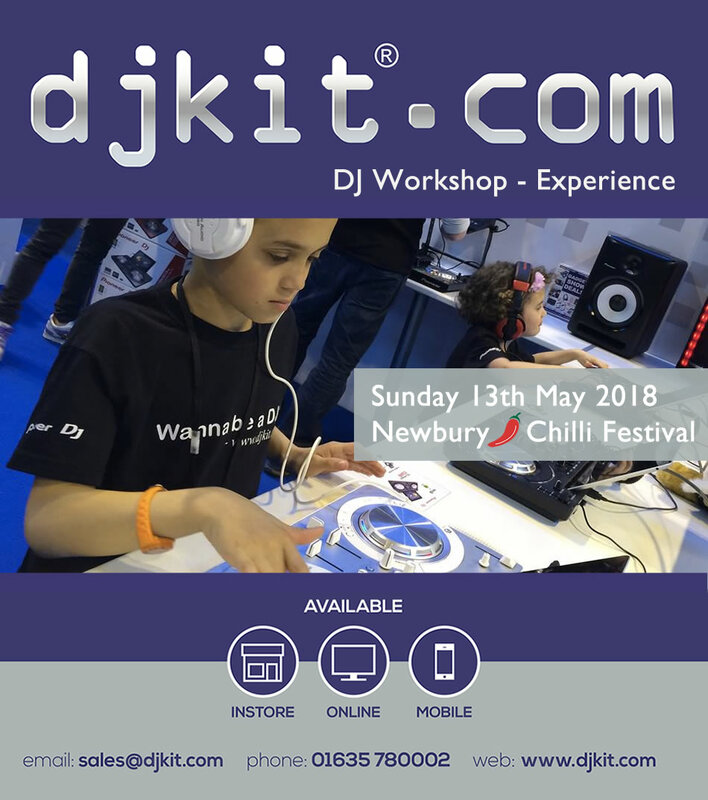 Nice ,big with deep sound to make perfect mix set , 5 stars compared quality to price, I highly recommended this product. ......You see, you get what you pay for. Yes, they sound pretty good. They also look good. However.... However..... They are a plastic assembly, and need some love. Mine broke in five weeks, used exactly 7 times. Left side cracked, and that meant the right ear was disconnected. So, a great headphone, but I'm back to a fresh pair of Sennheisers.... From DJ Kit again, of course! Great sound and quality for the price. I feel Pioneer have taken a step back in sound quality from the previous ranges in comparison to the HDJ500. I also preferred the flip style monitoring of the HDJ500. Arrived quickly and they were a perfect birthday present! Sound brilliant. The bass is deep. Perfect for loud gigs. Altogether great and do the job perfectly. First time I've splashed out on cans. Impressed with how they shut out exterior noise. Coiled lead is good although the fancy packaging is unnecessary I'd rather save a fiver and not have it. They fold up nicely & the bag is useful. 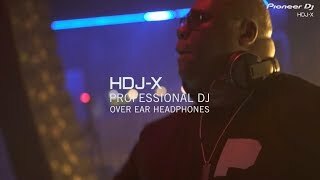 Seen a video for Pioneer HDJ-X5 Headphones online or have you own video? 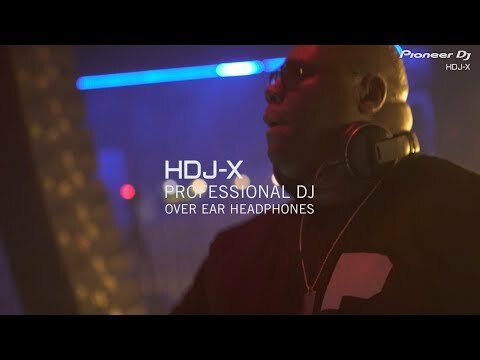 Check out Pioneer HDJ-X5 Headphones on DJkit.com!